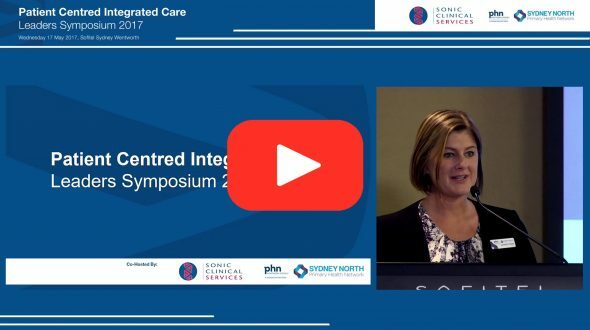 The Sydney North Health Network (SNHN) pre-recorded video’s are free resources produced for GPs and Health Professionals. It may contain health or medically related materials and may not be suitable for children or those that do not work in health. Non-invasive Prenatal Testing – Where does it fit in?